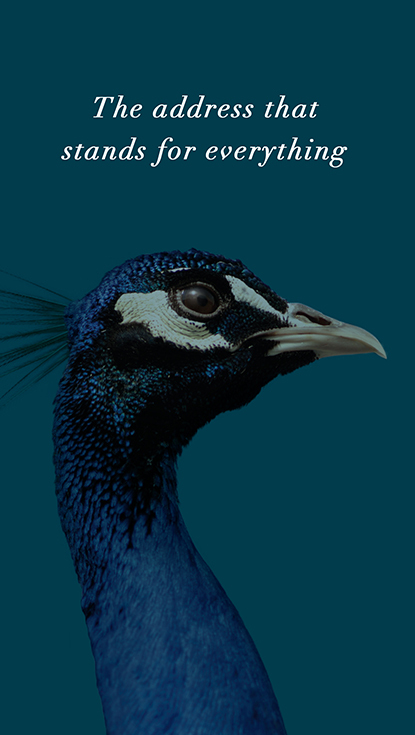 Alliance Residential bestowed a gift on discerning apartment renters in Central Florida. 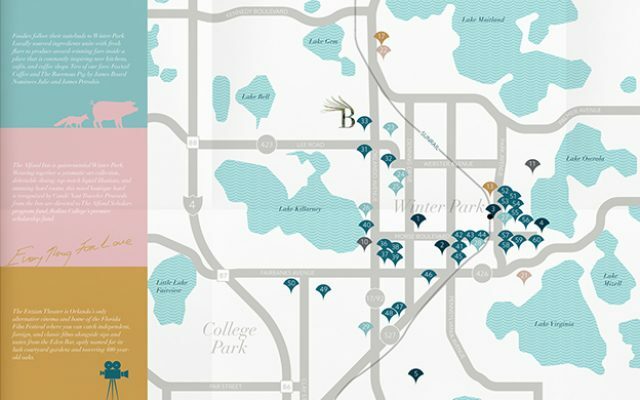 They created a rare opportunity for apartment renters to live inside the coveted 32789 zip code: Winter Park. 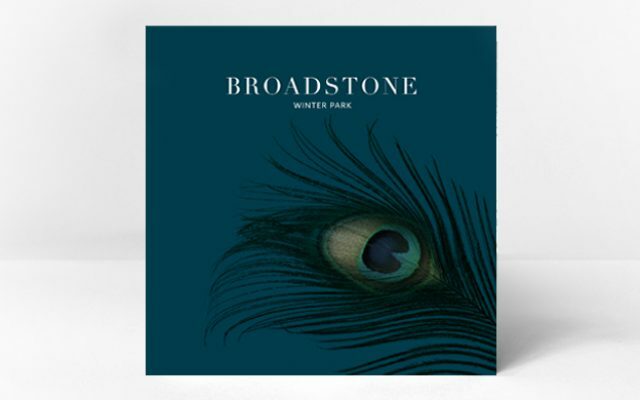 Our charge was to forge a place brand and marketing materials that would set the community apart while bringing all of Winter Park’s lifestyle treasures together. 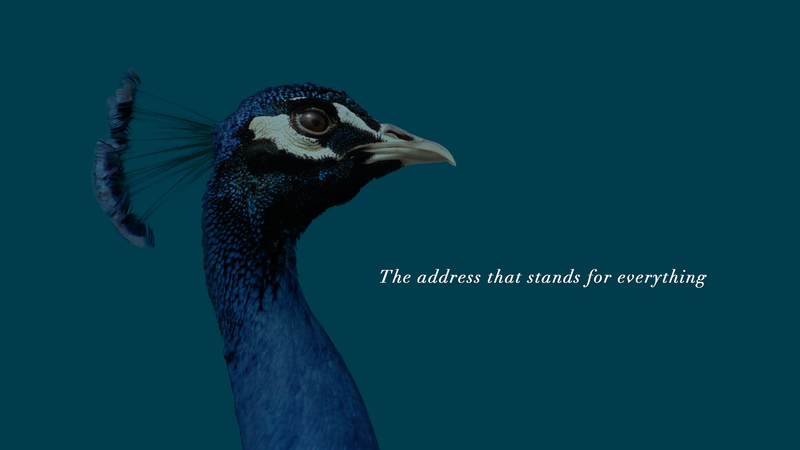 Winter Park’s legacy as an enclave for the arts, culinary vanguards, and culture connoisseurs as well as its icon – the peacock – inspires a luxurious place brand that fuses timeless sophistication and exclusivity. 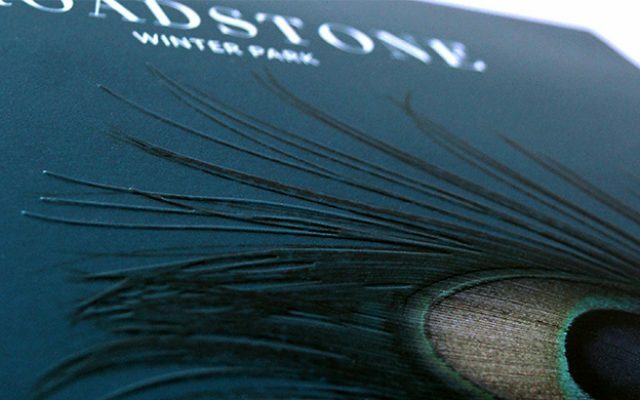 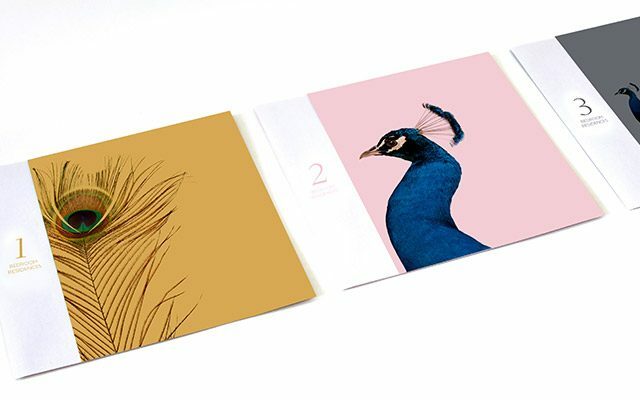 Luxe lives in the smallest of details including the shimmer paper and detailed peacock feather texture that adorns the brochure's cover. 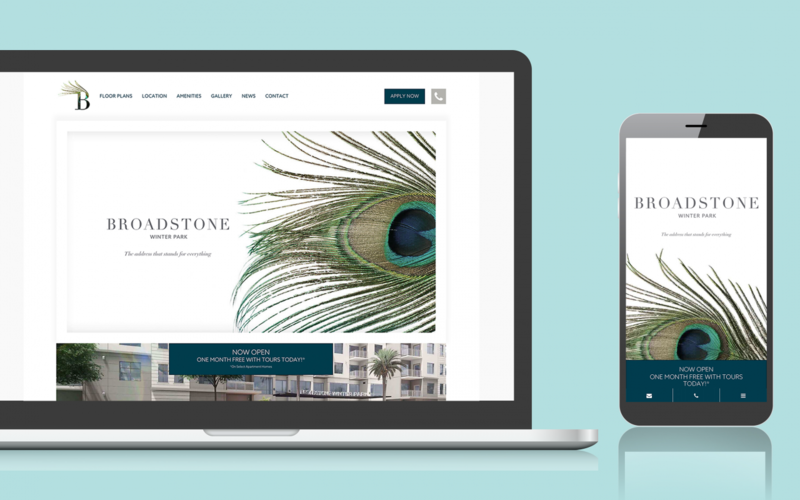 With location as the most prized amenity, a carefully curated array of experiences, retail, restaurants, bars, and lifestyle features was organized and illustrated within the marketing collateral and website. 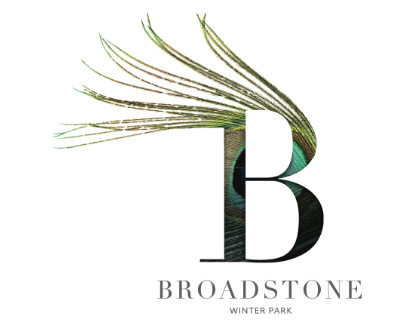 The peacock motif, the symbol of Winter Park, is woven within all of the brand imagery, while color blocking helps create a distinction between the residential floor plan collateral.